Porsche has just unveiled a near-production concept of their upcoming Panamera Sport Turismo wagon. 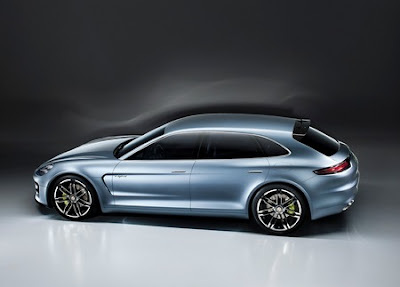 The plug-in hybrid system uses a Bosch 70 kW BLDC electric motor bolted behind an Audi-sourced 245 kW supercharged 3.0-litre V6 petrol engine. Combined output is 416 hp (306kW) with up to 9.4 kWh of electrical energy being stored in a lithium-ion battery mounted in the boot floor. 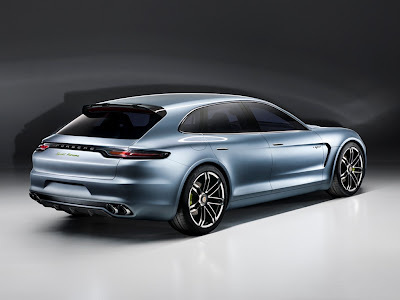 Special features include an adaptive carbon-fibre rear spoiler, and full LED headlights. 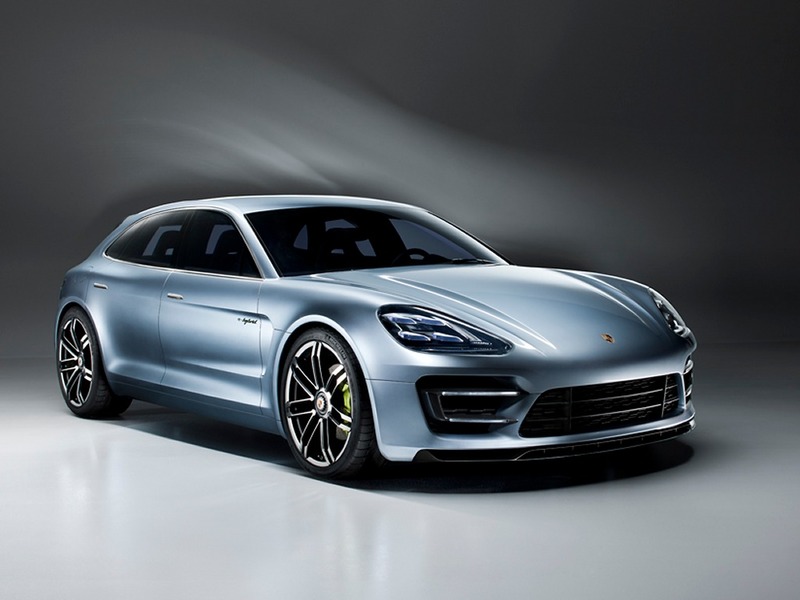 The Panamera Sport Turismo might not make its market debut until 2016.